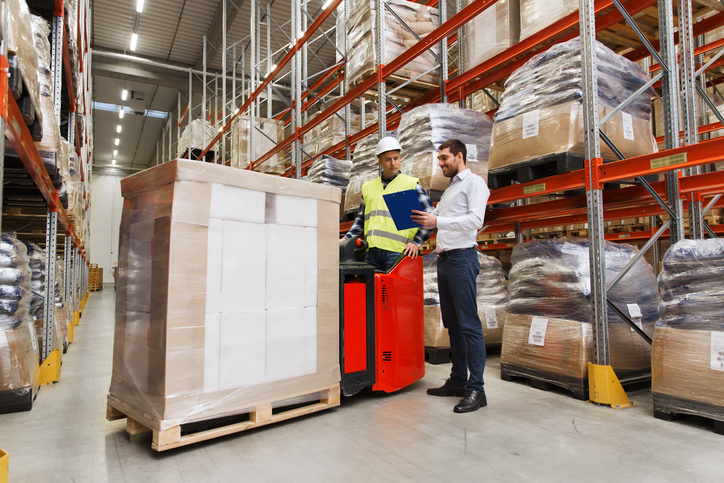 Warehouses may seem like a simple, straightforward concept, but they actually include a variety of different types of warehouses that all have their own niche. The type of warehousing that’s right for you depends on your specific industry, location, and needs. From private warehousing, distribution centers, and climate-controlled warehouses, there’s an option to suit every business. To learn more about the types of warehouses and figure out which one is right for you, keep on reading. Distribution centers are warehouses where storing products is a very temporary activity. These types of warehouses are a point in the supply chain where products are received from suppliers, then rapidly shipped out to customers. An example of a distribution center is a warehouse that handles perishable products. They will receive shipments in the morning and distribute them by the end of the same day. A warehouse management system (WMS) is, at its core, a tool of optimization, automation, and integration. Although, historically, WMS have been the domain of large and complex distribution networks, this is rapidly changing. Nowadays it is easy for small and medium-sized businesses to harness the advantages of warehouse management systems to better compete in the highly competitive e-commerce marketplace. 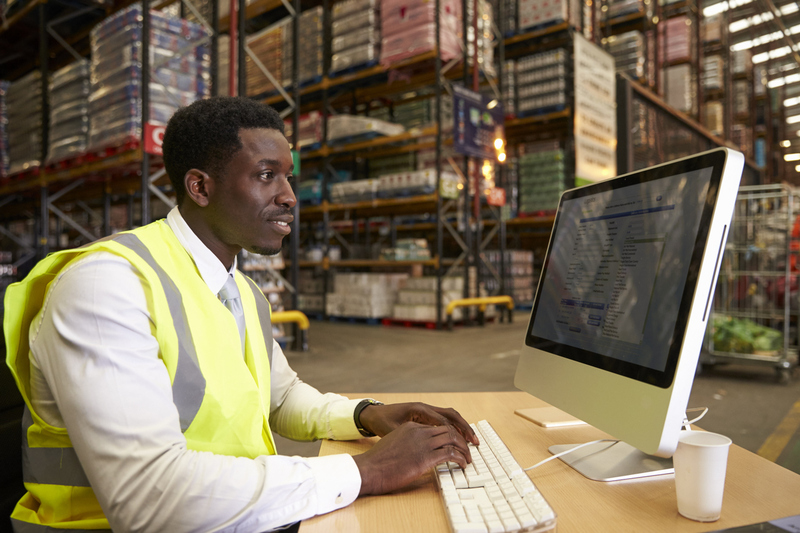 There is no one-size-fits-all approach to choosing a warehouse management system since every business will have different needs based on products, computer systems, and so on. Regardless of the type of WMS you use, however, the advantages it can bring will remain constant.